Ideally located within easy reach of the A12. A little further from this hotel is Stanstead airport. Conveniently located for Chelmsford train station. 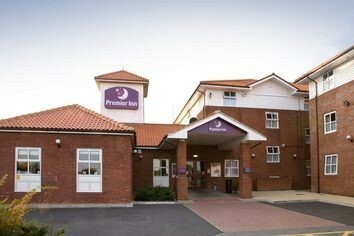 Our Chelmsford (Springfield) Premier Inn has everything you'd expect, incredibly comfy beds in every room and an integrated restaurant serving a mix of traditional and contemporary dishes. Located on A12(J19), Chelmsford Bypass, signposted Chelmsford Service Area.